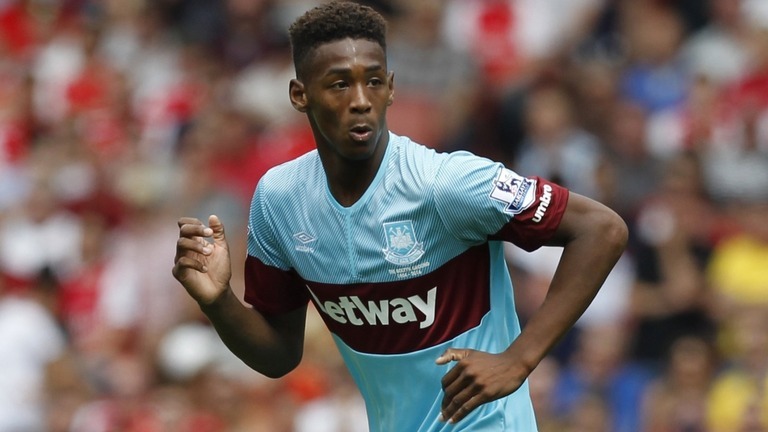 Hammers academy boss Terry Westley has told Reece Oxford he can be taken back into the body of the academy and grow into a Hammers great within the club. Speculation has arisen over the 18 year old’s future since he moved to Germany on loan but Westley has no doubts about his potential and future. He pointed to Tottenham’s Harry Kane as a youngster who like many others haven’t travelled well within the loan system but blossomed to greatness within their own club’s academy. Thus far Oxford has been loaned to Reading and Borrusia Monchengladbach and is barely kicking a ball but the Hammers academy boss would be more than happy to take him back and let him mature within the Hammers culture. He explained that Kane had been on loan to Orient, Millwall, Norwich and Leicester City between 2011-13 but it wasn’t until he got his chance in 2014-15 that he burst to promimence . He scored in both match against Cypriot opposition AEL Limassol in Tottenham’s UEFA Europa League play-offs, scoring an 80th-minute winner in the first leg, and opening the scoring in the 3–0 second leg victory after missing a penalty. He finished the season captaining Spurs at Burnley and becoming PFA Young Player of the Year and Westley sees no reason why Oxford can’t blossom in much the same way. He said: “He’s a great young player. Okay, it may not be working out for him at the moment but I have every confidence that he’s going to be great for this club and if he does that within the West Ham academy culture that’s absolutely fine.